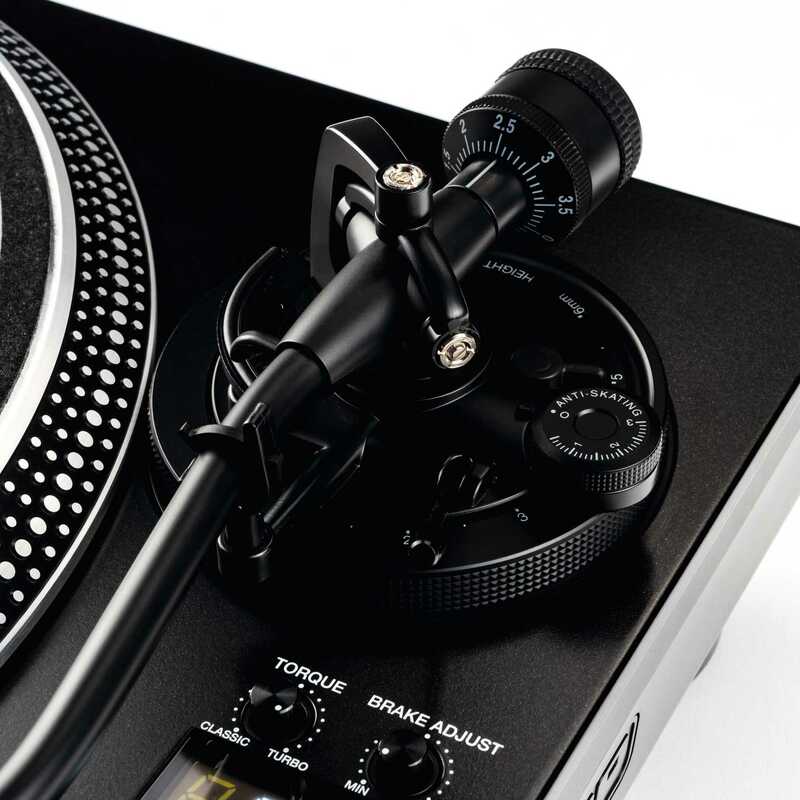 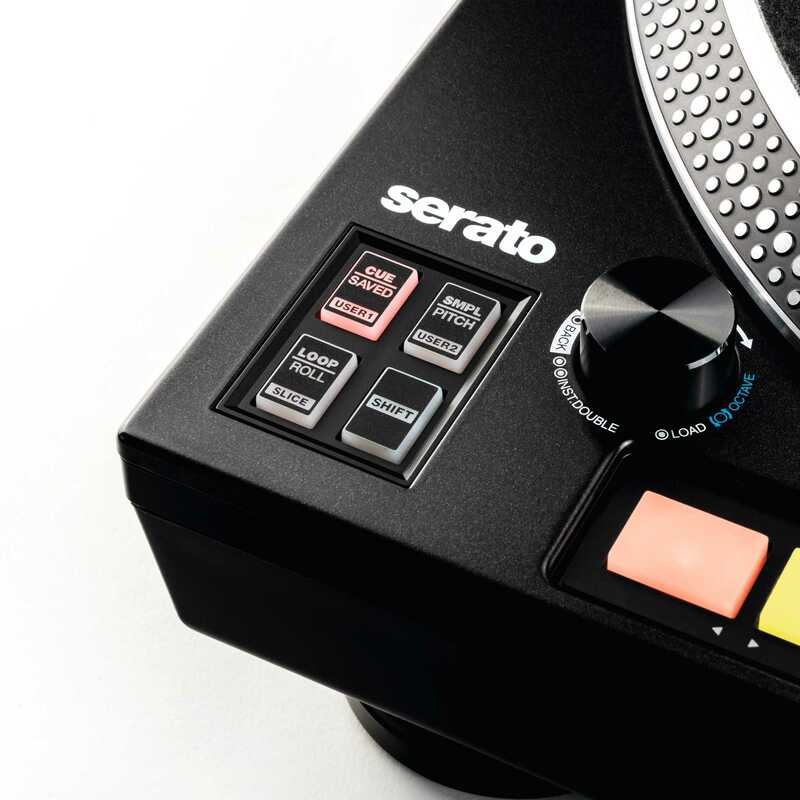 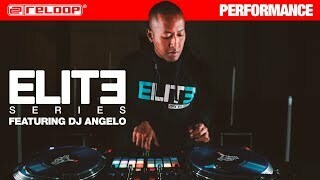 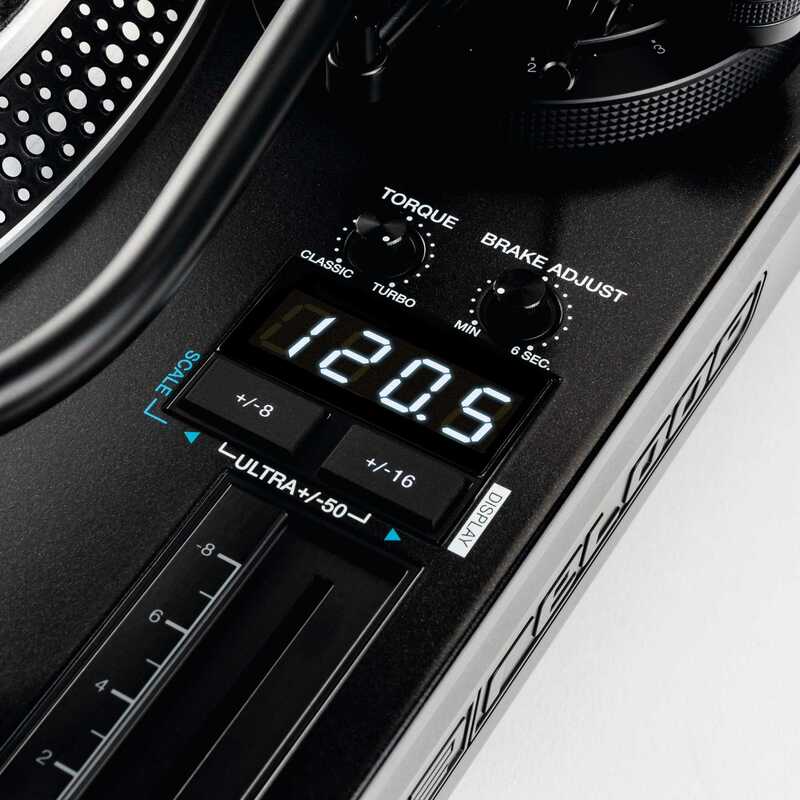 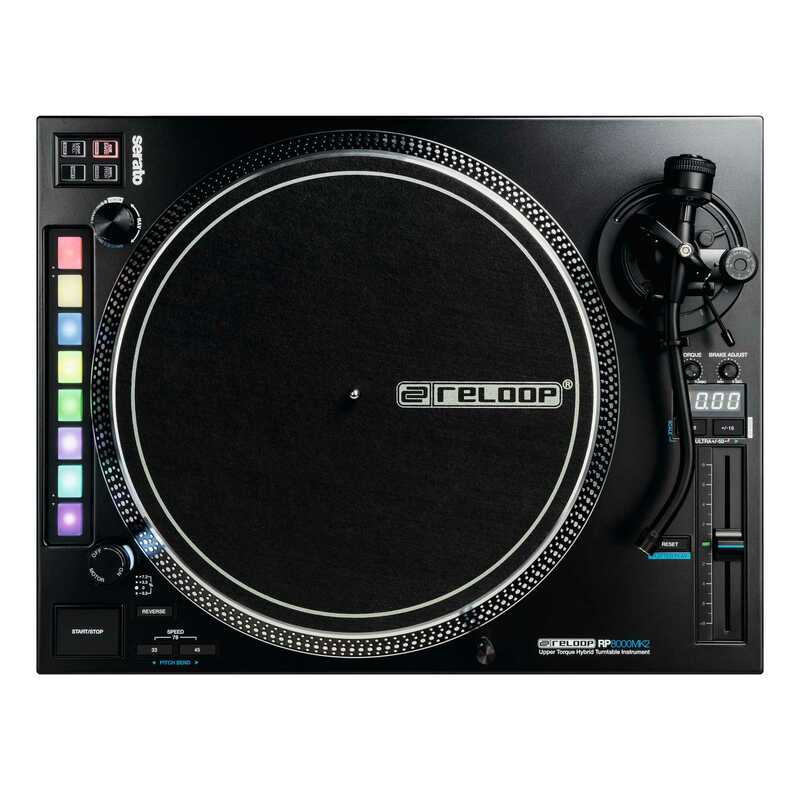 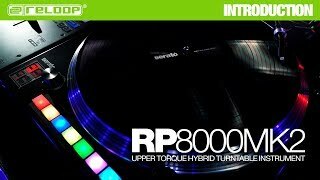 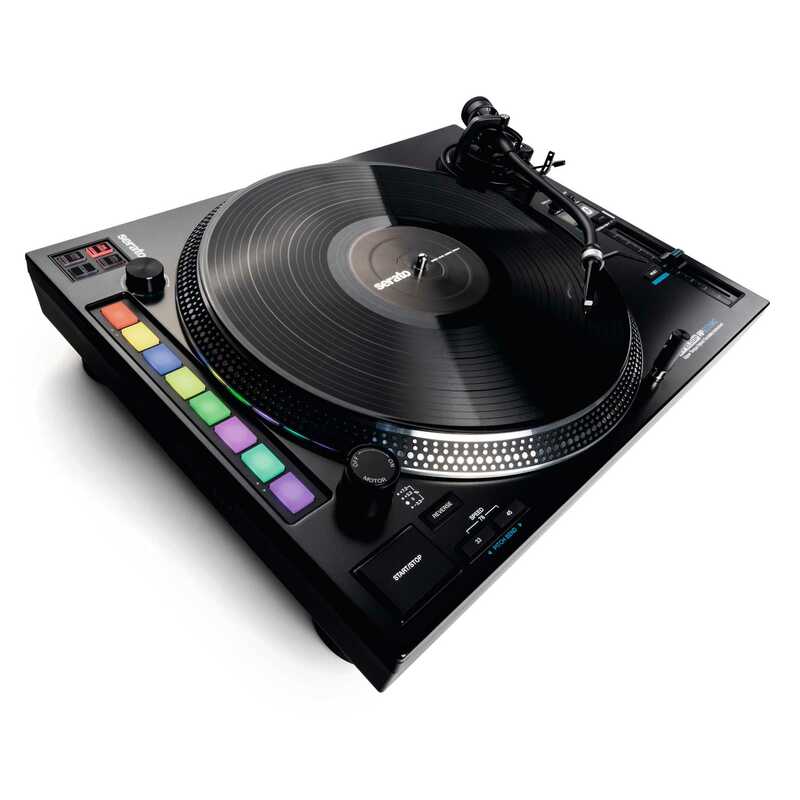 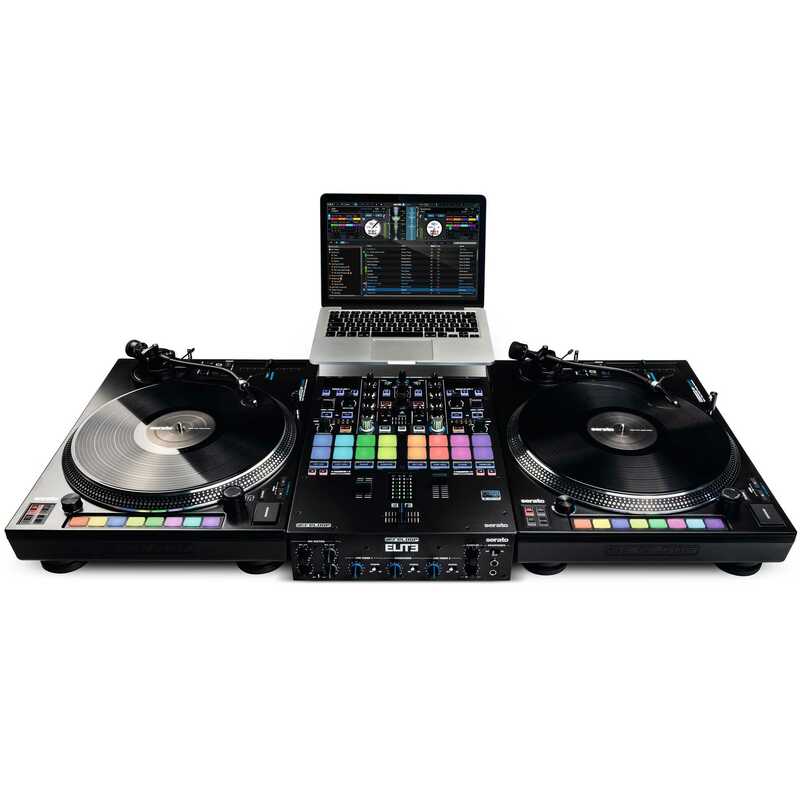 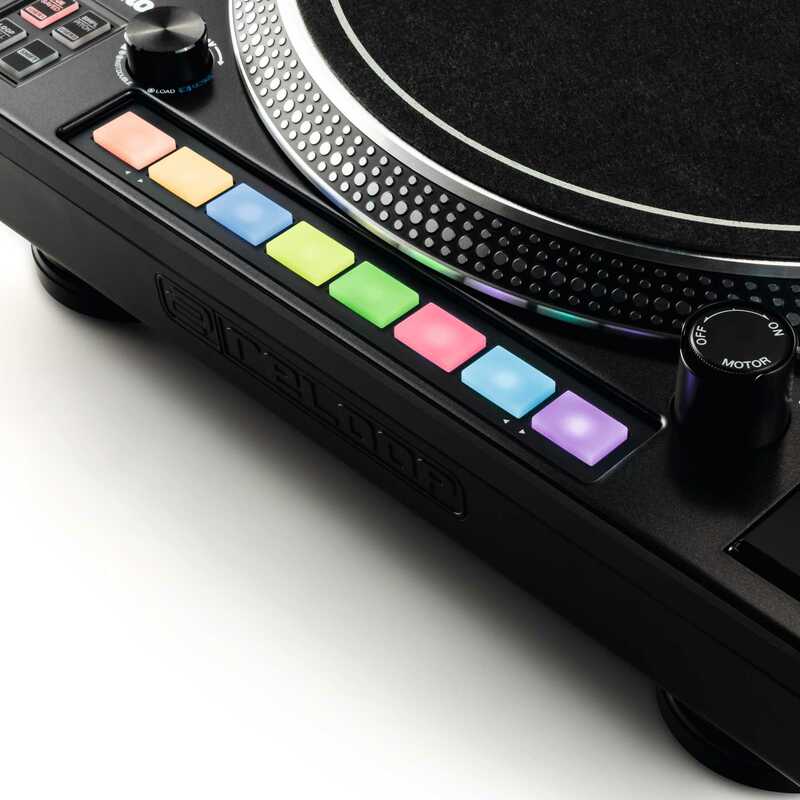 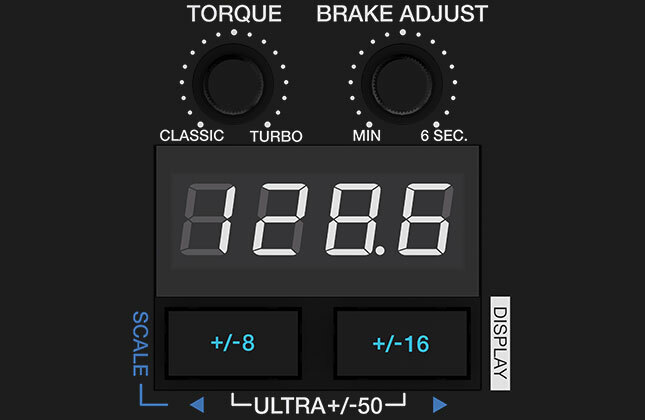 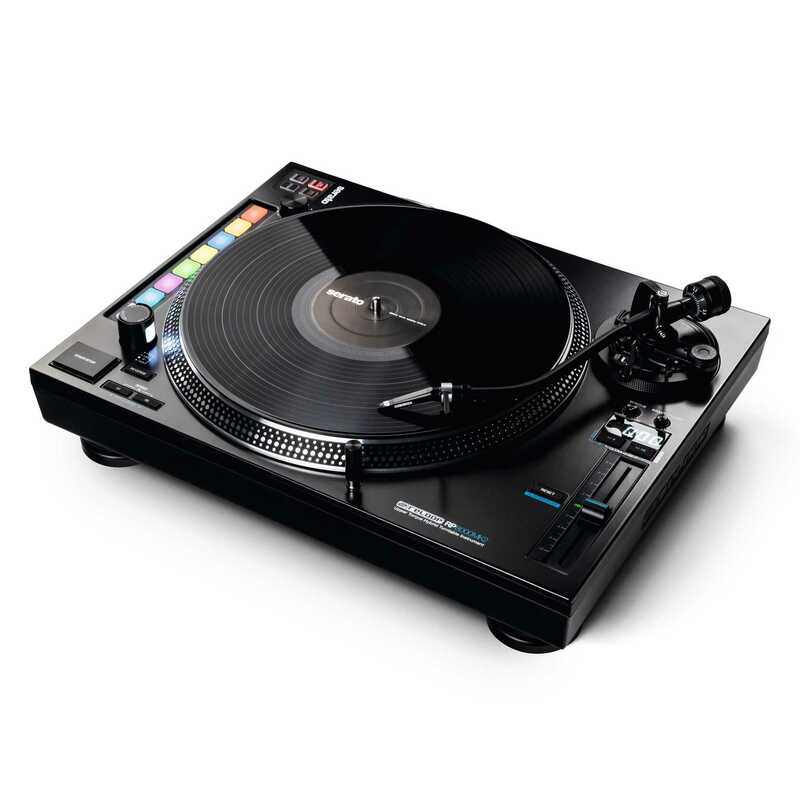 "Platter Play is a real game changer, because it enables DJs to play the turntable actually like a real instrument, finally!" 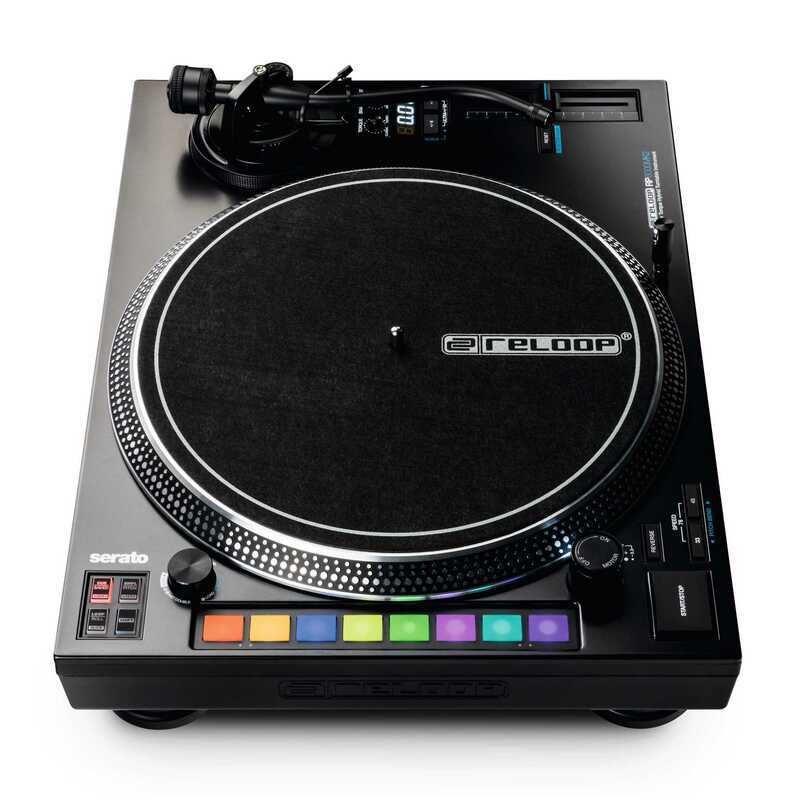 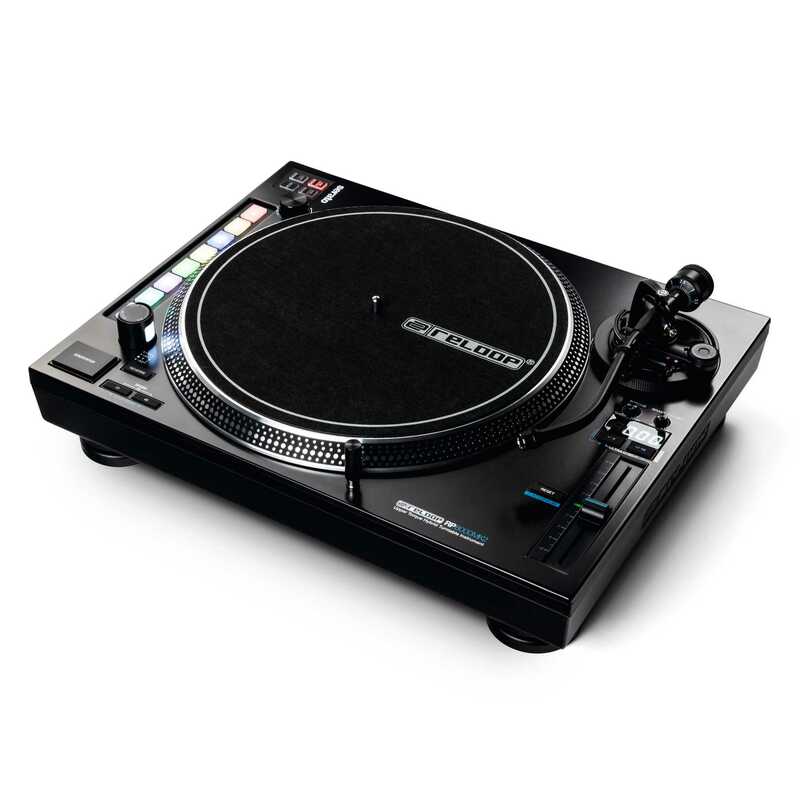 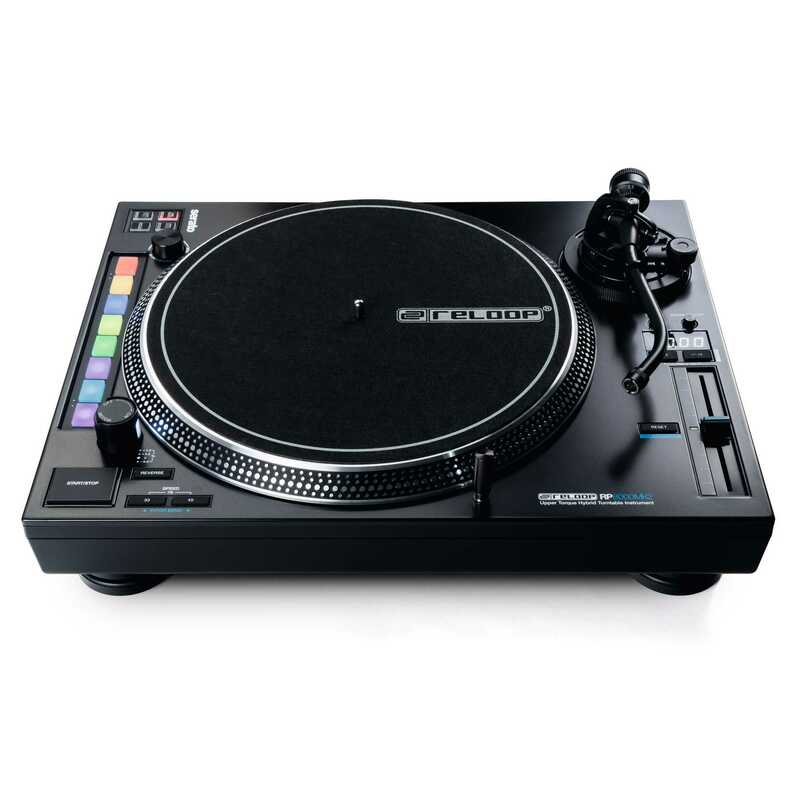 "It’s a turntable that has everything I’m looking for!" 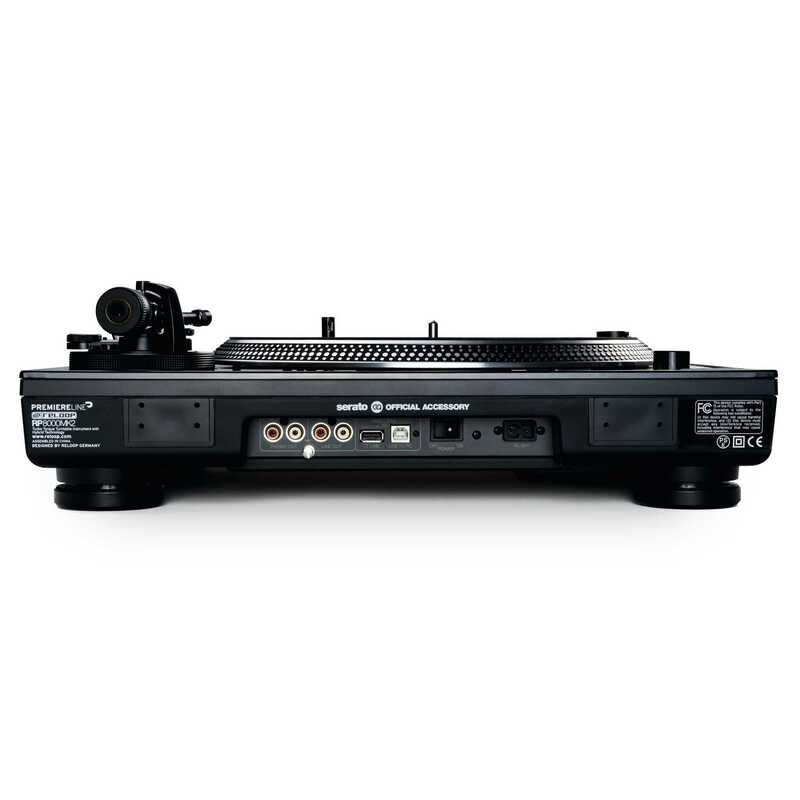 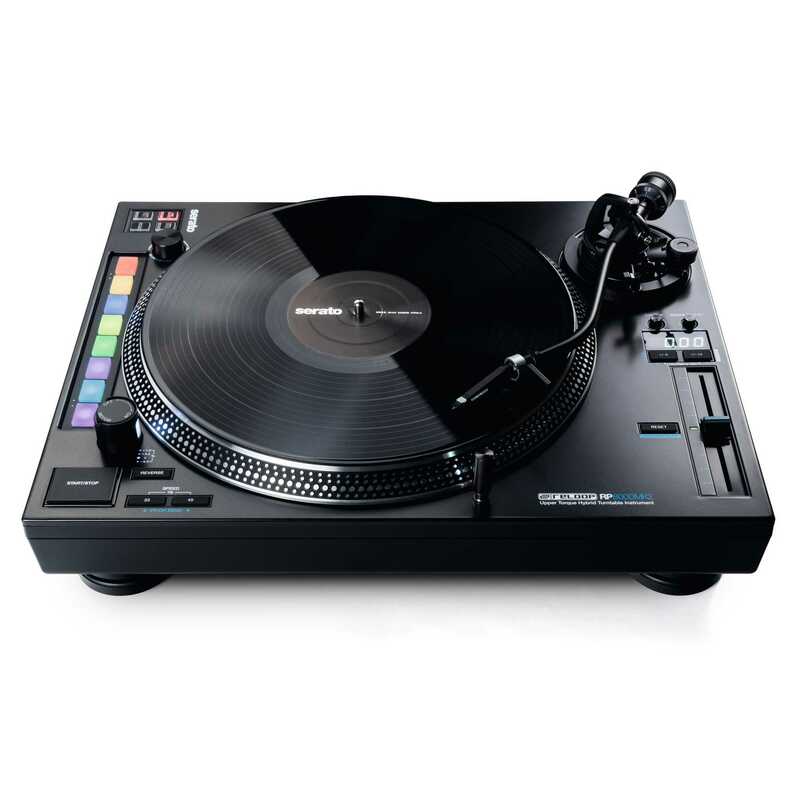 "It’s my favourite turntable I’ve ever used!"